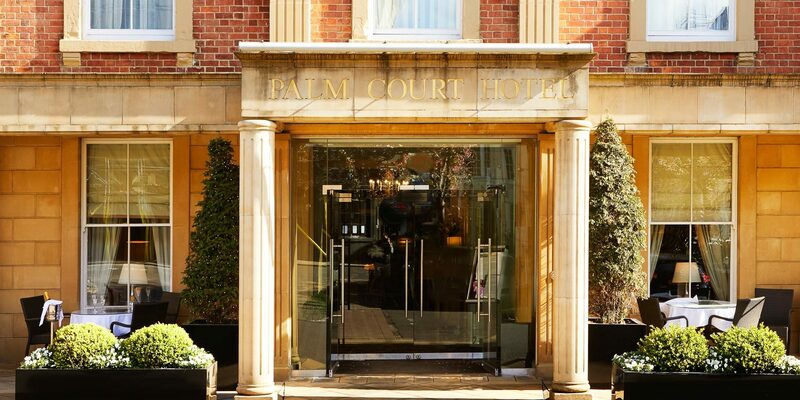 Join us at the Palm Court Hotel for sparkling Christmas celebrations. 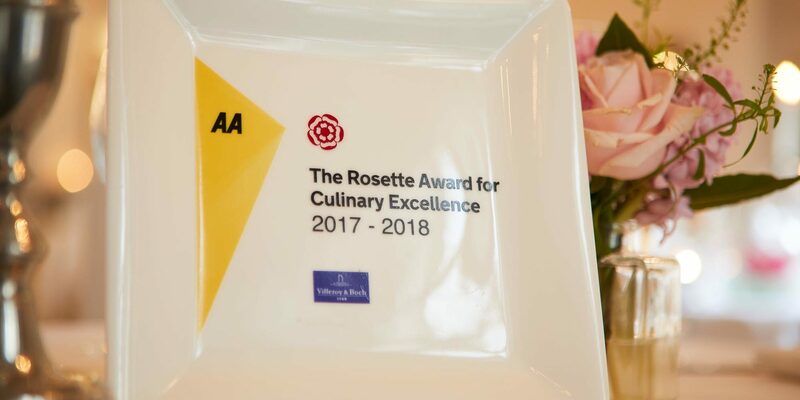 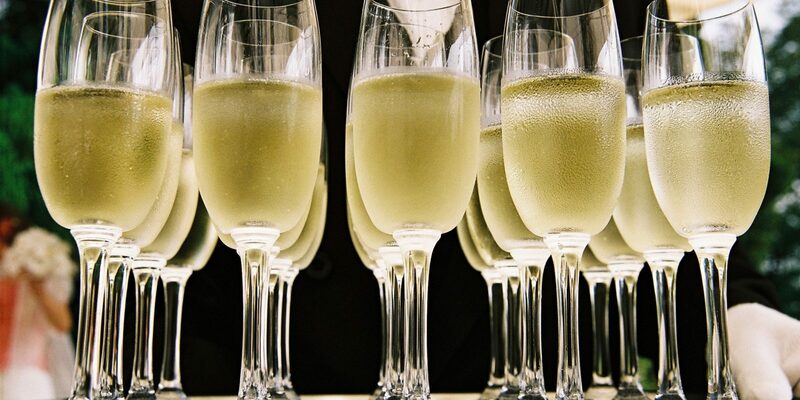 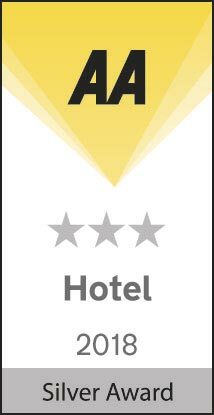 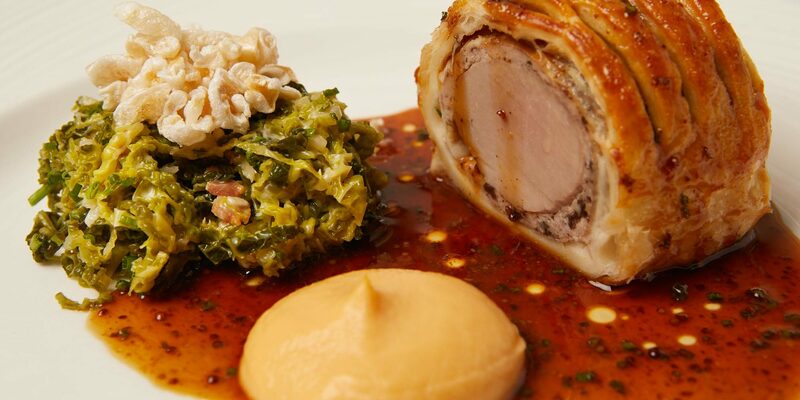 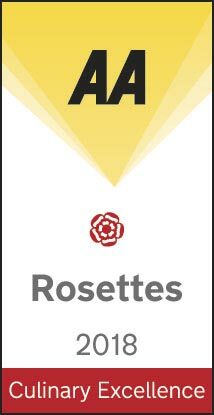 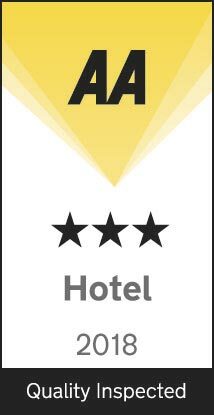 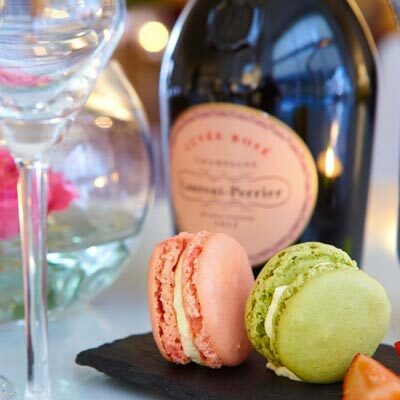 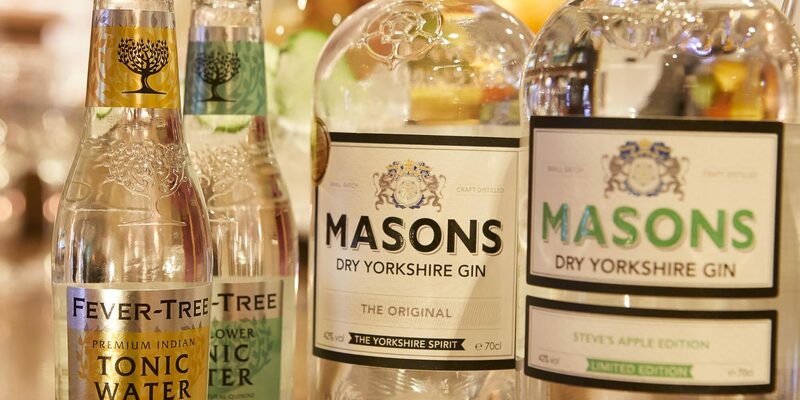 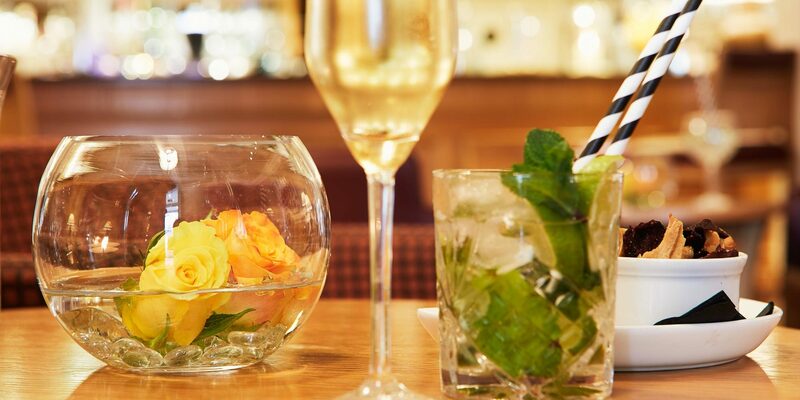 Enjoy our AA rosette food, champagne, cocktails, gins, with family, friends or colleagues. 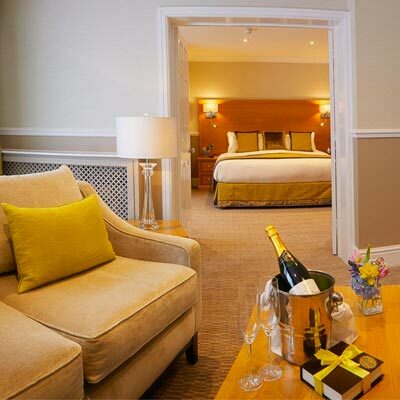 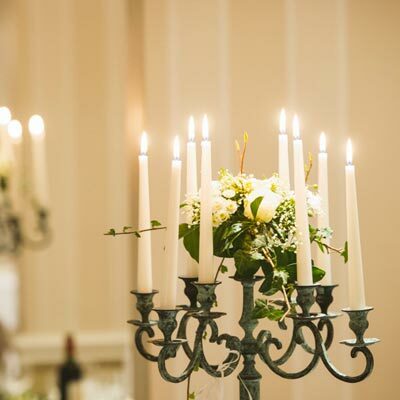 The hotel is beautifully decorated and a festive welcome awaits you. 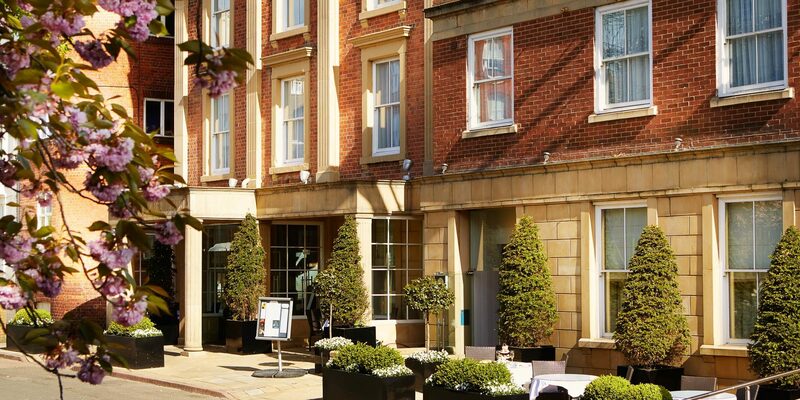 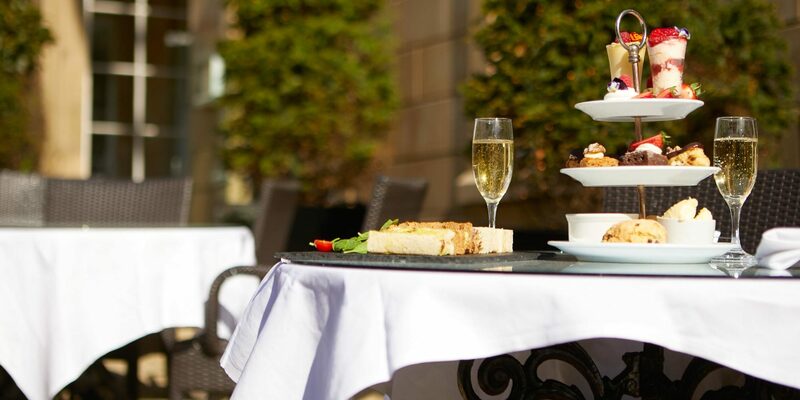 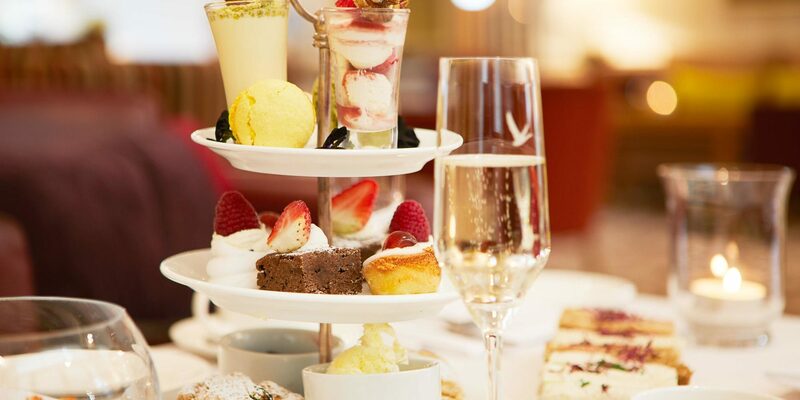 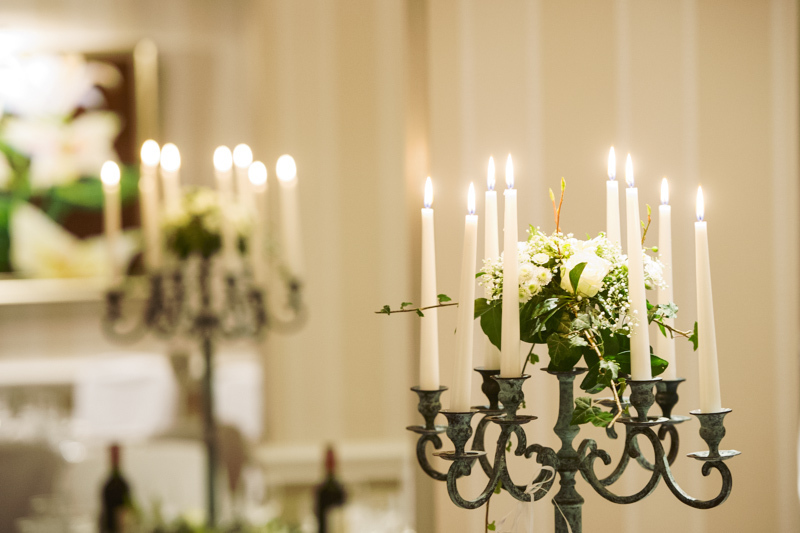 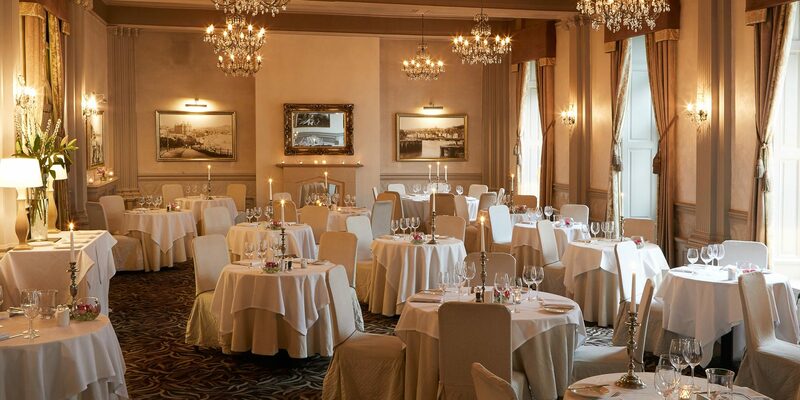 Festive Afternoon Teas, Christmas Lunches, Festive Dining and Christmas Celebrations. 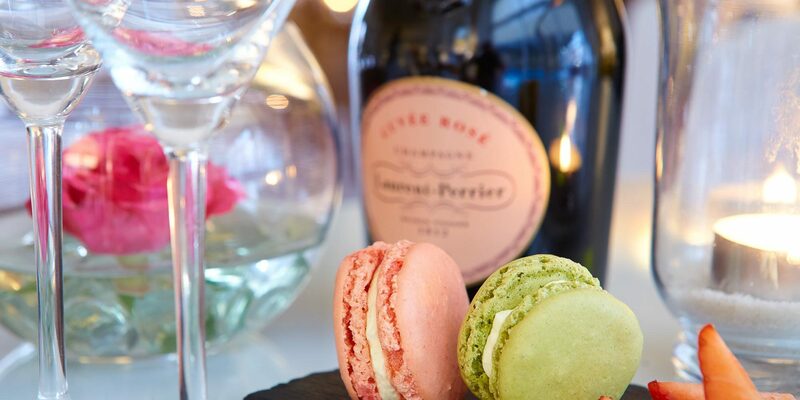 Treat a friend or a loved one to an experience they won't forget!